In 2007 we tried handmade soap for the first time and fell in love. We purchased from a hobbyist who sold online and although we enjoyed her soaps, we wanted to avoid the long waits often involved in snail mail to the remote community where we lived. In 2008, after many trips to the library and copious amounts of research, we made our first batches of soap. Being able to control the ingredients was a huge advantage and we quickly became “hooked” to the craft. Jump forward several years and we’ve now created five tried and true soap recipes that family, friends and we LOVE. With the encouragement of our community, we started selling our handmade products at the local market. Our range has since expanded to include a beautiful range of body care, highly scented candles & melts, luxurious home fragrances and couture gifts that compliment our products. Our items can be purchased online or at any of the local markets we attend in the Ipswich, QLD region. We go the extra mile to source our ingredients from local Queensland and Australian businesses which in turn supports local jobs, local economy and our community. Our attendance at many local events shows that we’re proud to live in Ipswich, QLD and we’re proud of our community and the people that make it great. Furthermore, we support a variety of registered charities each year – so by purchasing from us, you’re helping us grow our business, support our community and contribute to the greater good. 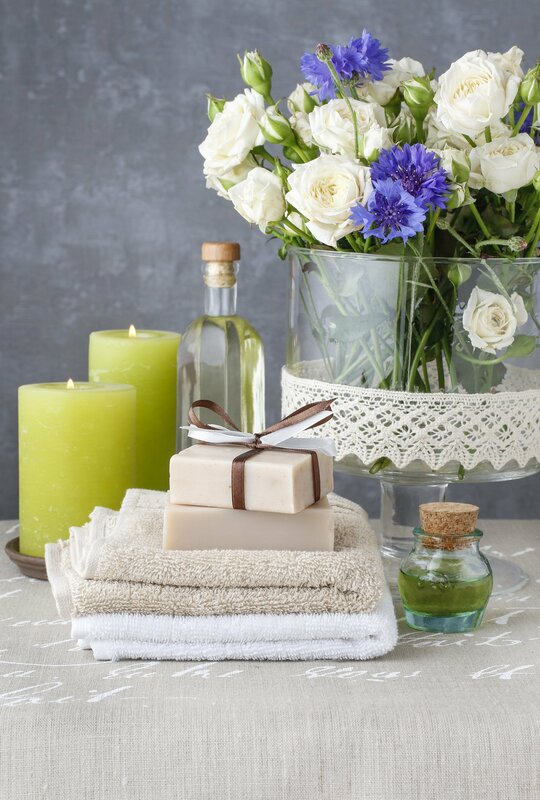 To provide quality hand crafted soaps, body care, candles, home fragrance and couture gifts using sustainable, eco-friendly ingredients and supplies. S – Sustainable, H – Honest, A – Accountable, R – Responsible, E – Ethical.